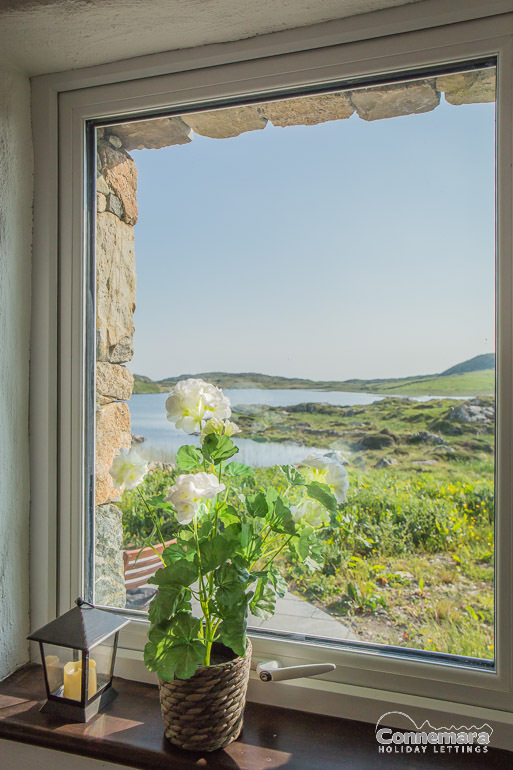 Beautifully restored contemporary cottage with spectacular views of the 12 Ben’s and surrounding countryside. 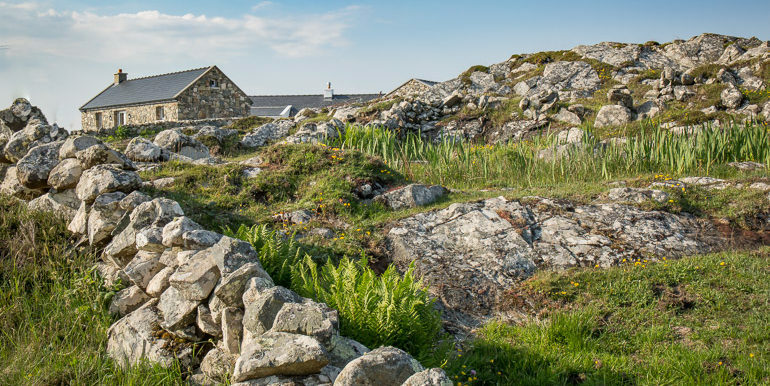 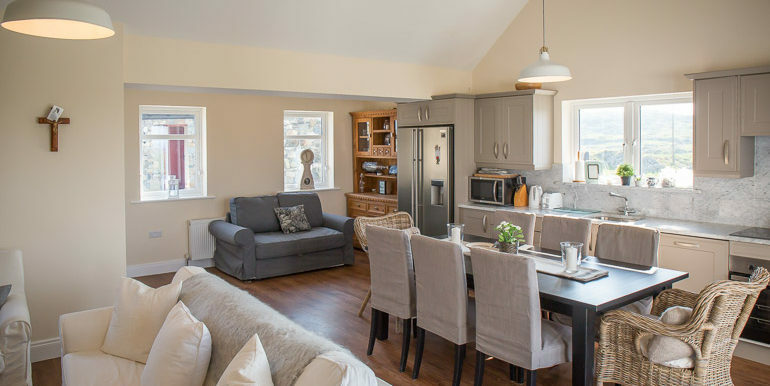 With the accommodation spread over two cottages there is ample space for more than one family, or an extended family, to enjoy quality time together without compromising privacy and independence. 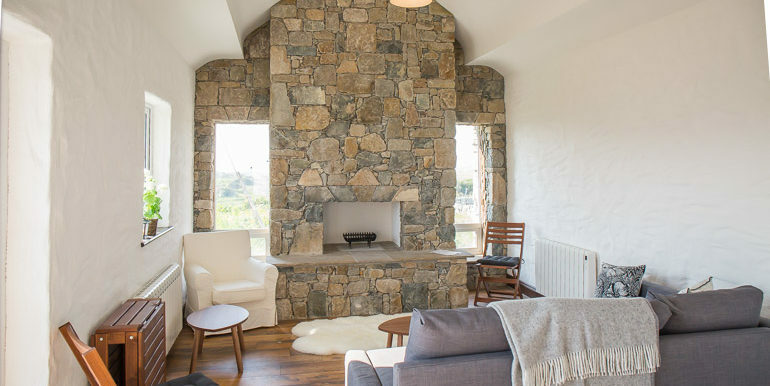 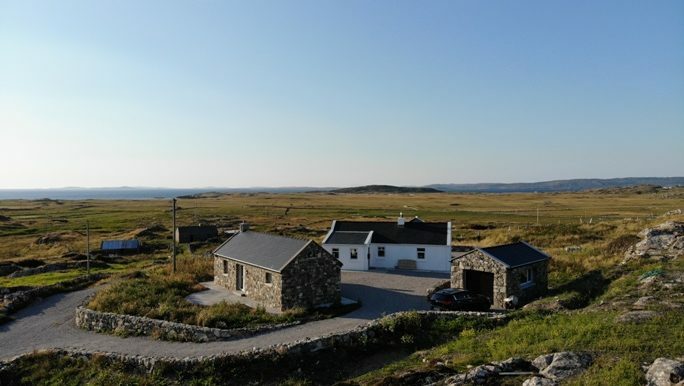 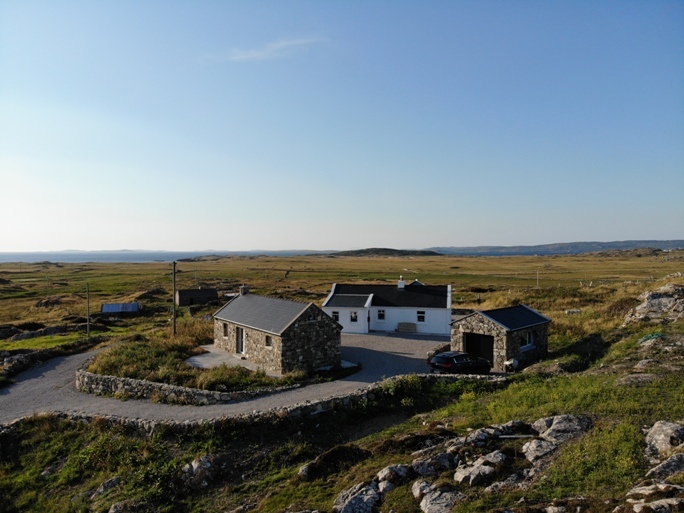 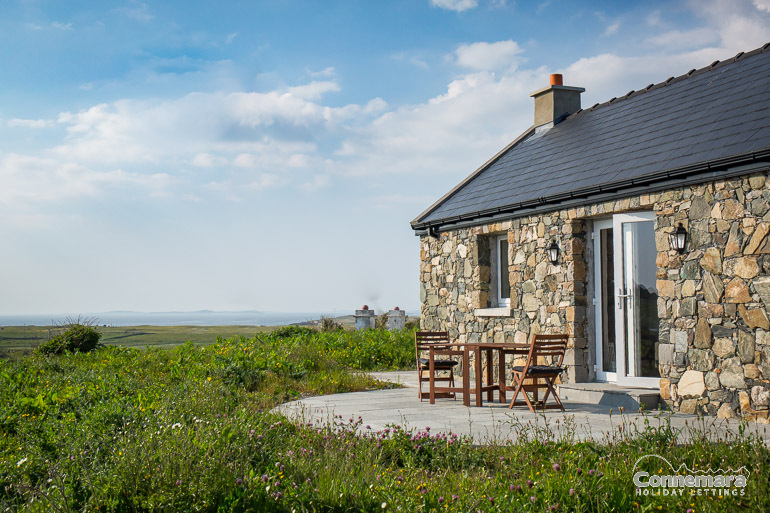 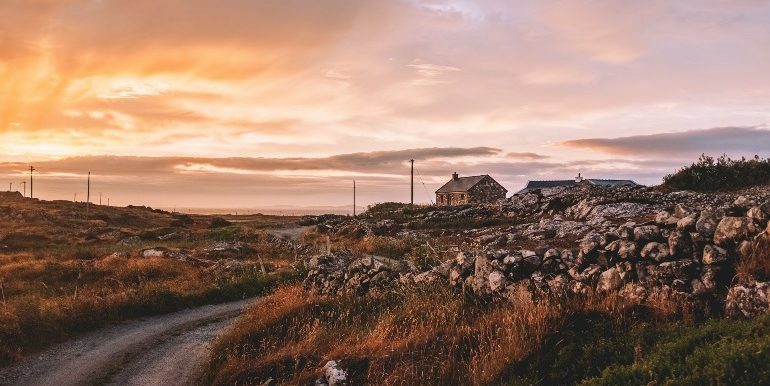 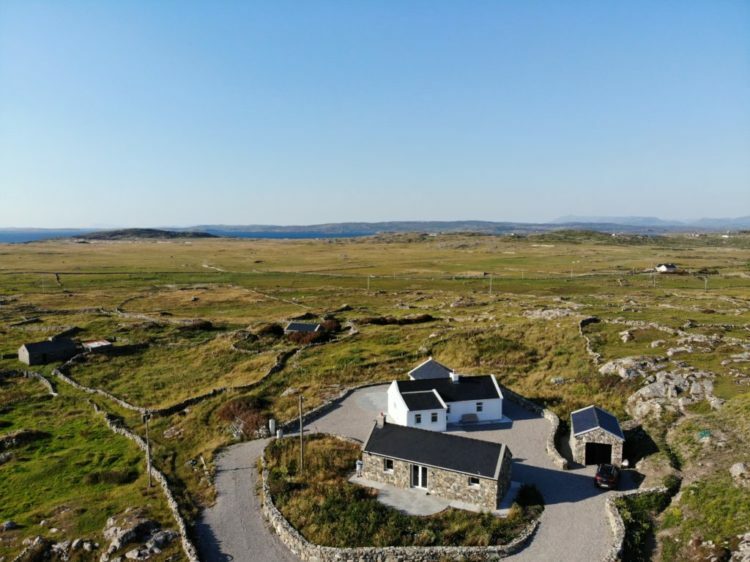 This 5 star property is only a short drive to Ballyconneely Village, Roundstone quaint fishing village and Clifden the Capital of Connemara it is also situated along the Wild Atlantic Way. 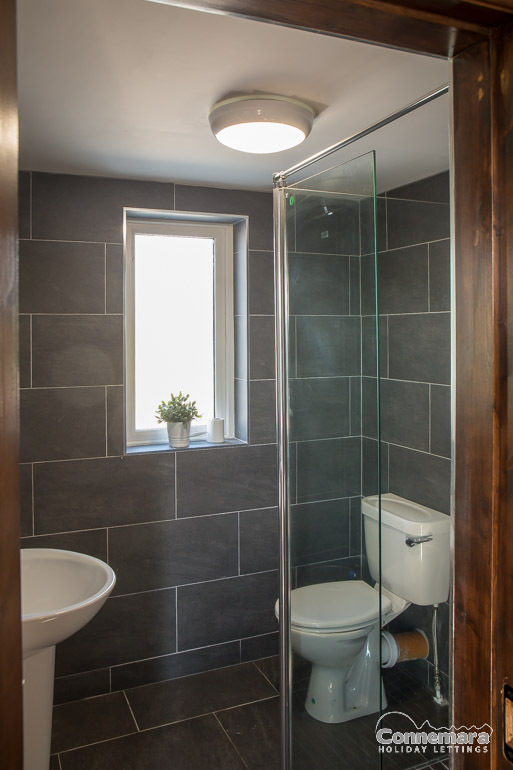 Each of the three bedrooms has its own bathroom. 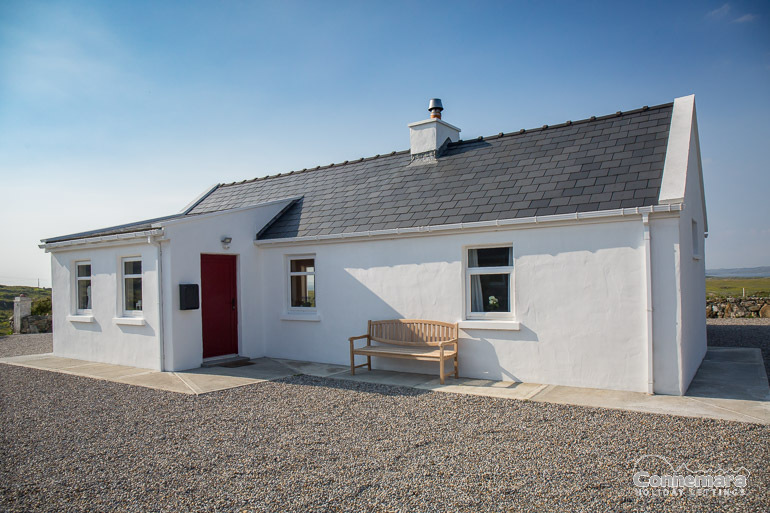 Two single storey cottages situated in a very quiet and secluded area, only 2.9km from the Connemara Championship Golf Course, Aillebrack beach and DunLoughin beach, a surfers delight. 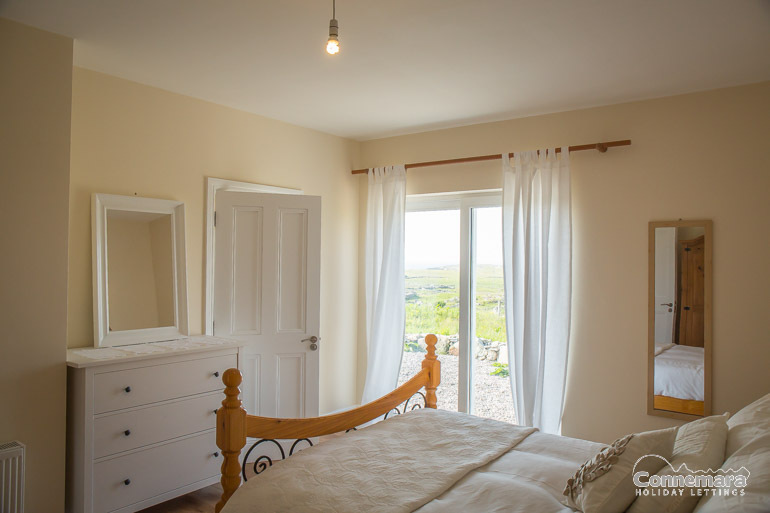 With panoramic views of the 12 Ben Mountains and countryside. 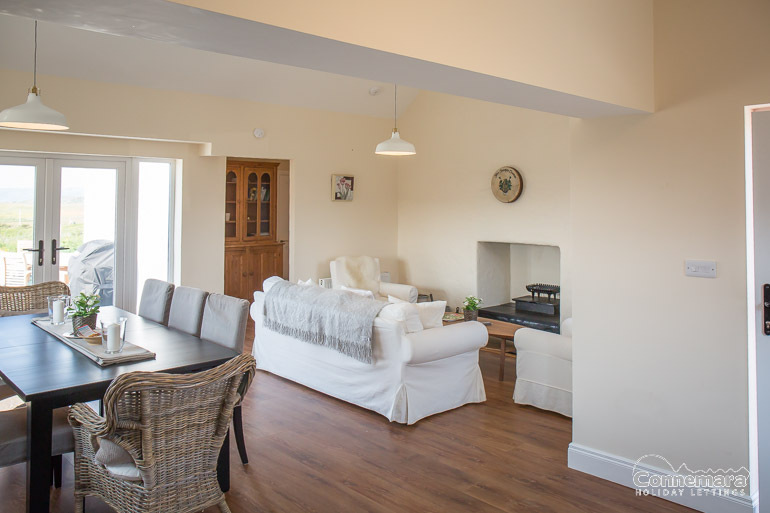 A warm welcome awaits you in this beautifully restored, modern and extremely stylish home where one can relax unwind and enjoy the high levels of comfort and convenience that Dun Loughan has to offer. 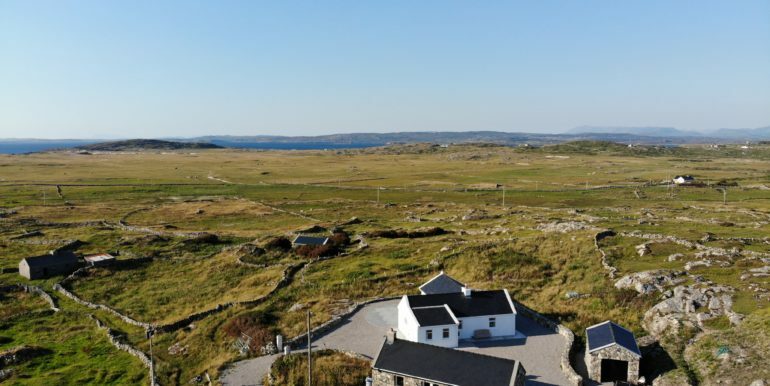 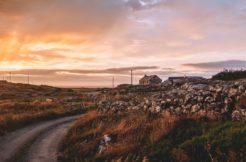 360 degree panoramic countryside views of the 12 Bens, the Atlantic Ocean along the Wild Atlantic Way. 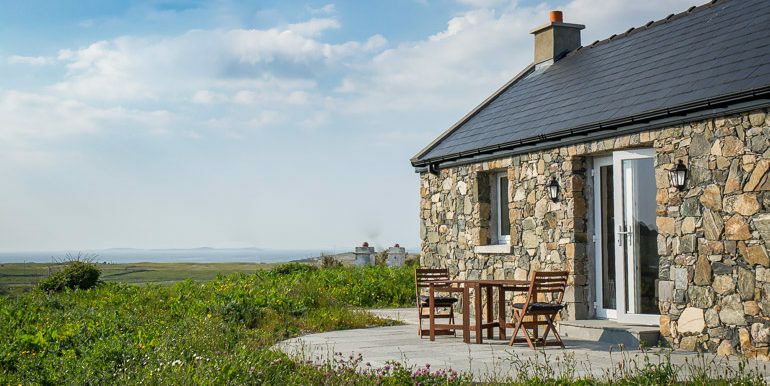 Whether you are planning a golfers weekend, romantic getaway, or some place in which to celebrate a special occasion or a secret retreat in which to complete a book or other project Paddy’s Cottage is the perfect hideaway for you. 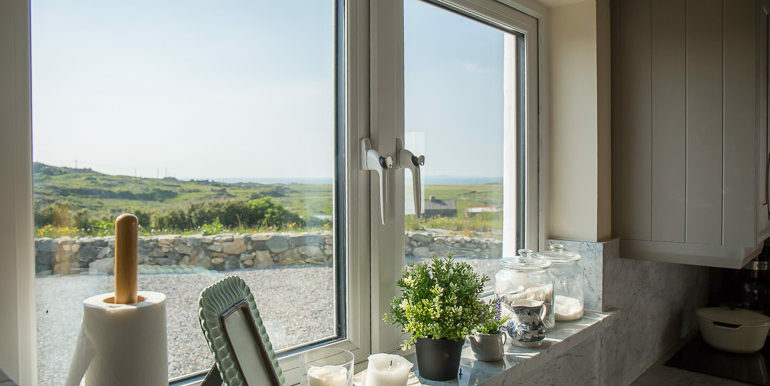 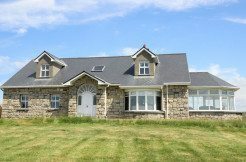 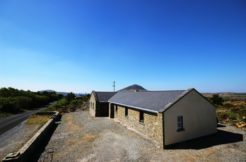 Two single storey cottages situated in a very quiet and secluded area, only 2.9km from the Connemara Championship Golf Course, Aillebrack beach and Dun Loughan beach-a surfers delight. 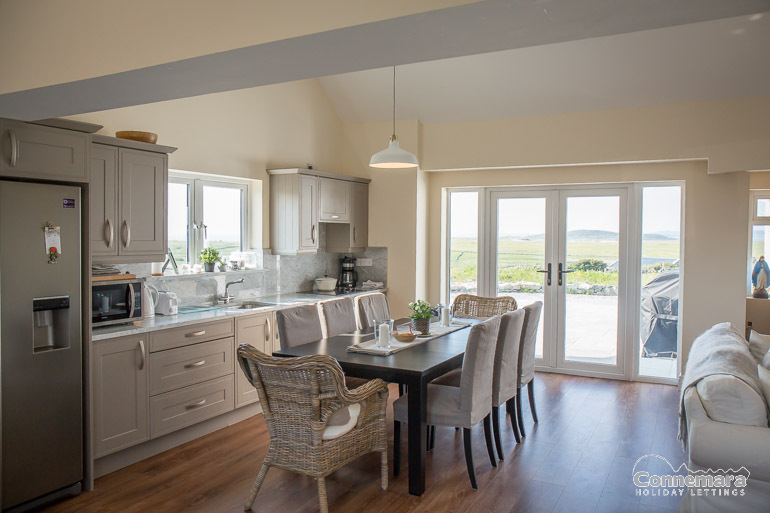 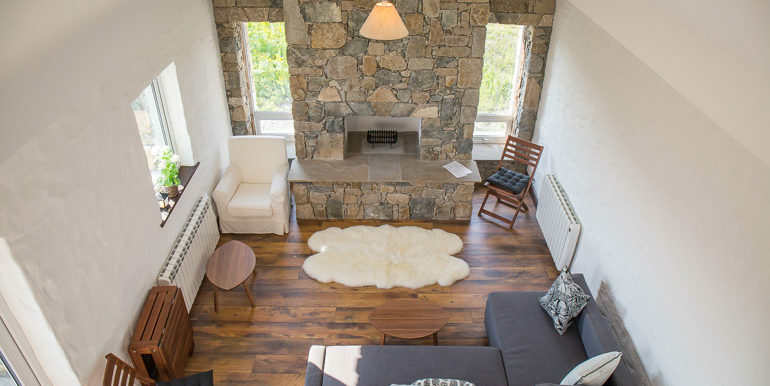 Panoramic views of the 12 Ben Mountains and countryside. 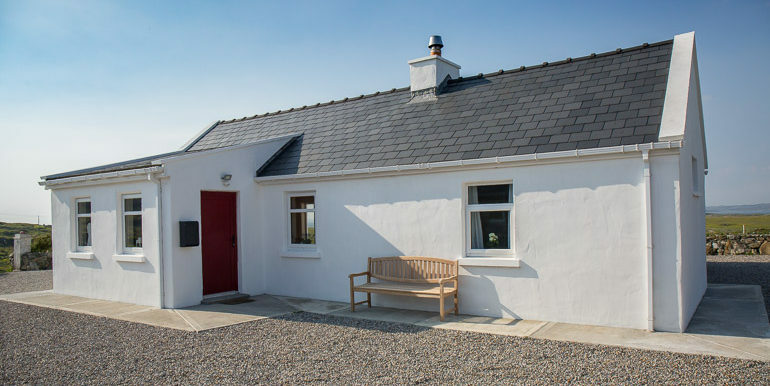 Both cottages are finished to the highest standard. 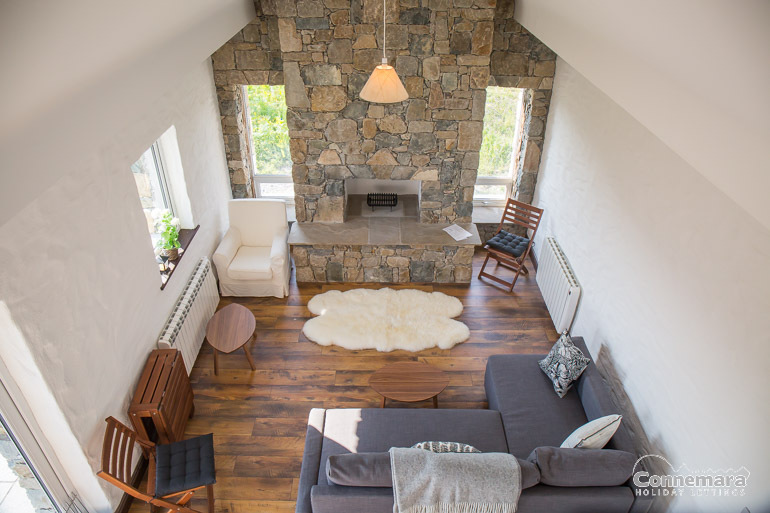 The main living areas ooze natural light streaming in from the windows, patio doors and Velux skylights. 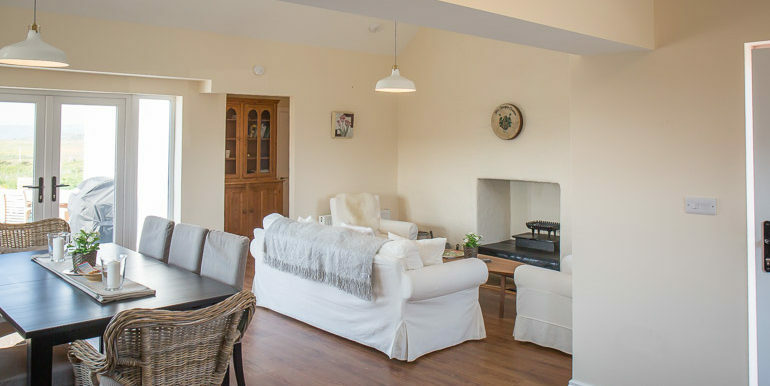 The sitting room area in the white cottage has a large comfy sofa and two matching armchairs, flat screen Smart TV with Netflix and an open fireplace. 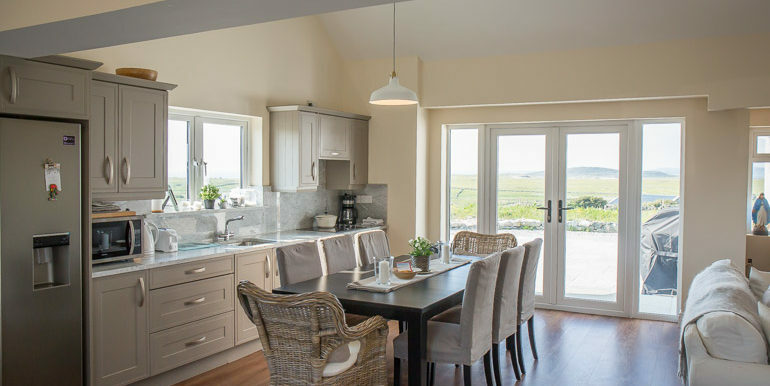 The dining area has another sofa with the large dining table comfortably seating up to 8 guests-the perfect place to relax and soak up the stunning countryside & sea views. 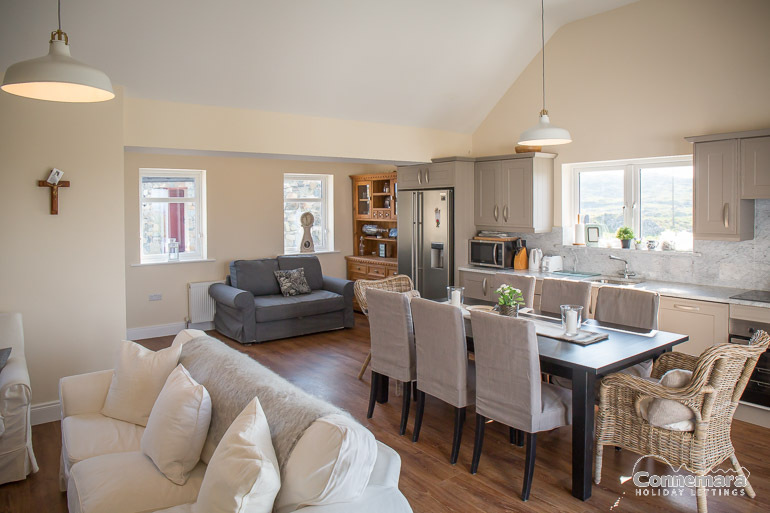 There are double doors leading out onto the large patio area with BBQ, table & chairs, perfect for dining Al fresco or enjoy a glass of wine watching the sunset.. From the dining room is an open plan fully fitted kitchen which with all mod cons, including electric cooker, American Style Fridge/freezer, microwave oven and coffee machine. 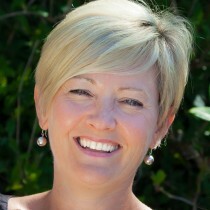 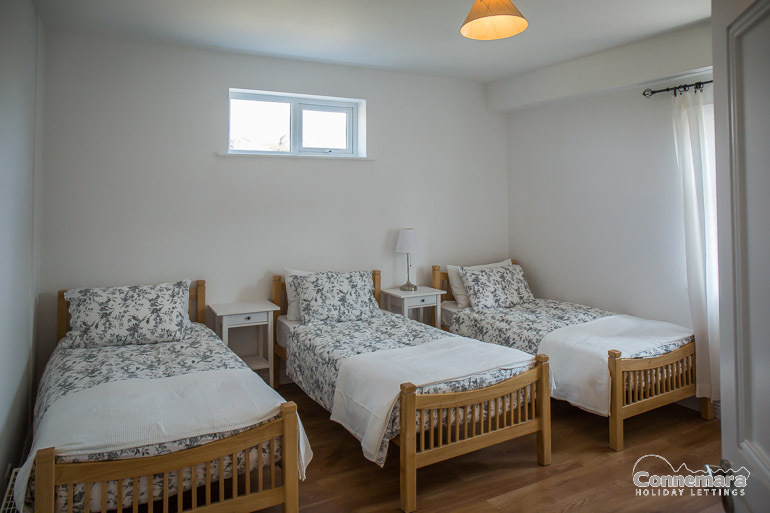 Accommodation information: Accommodation is spread over two properties. 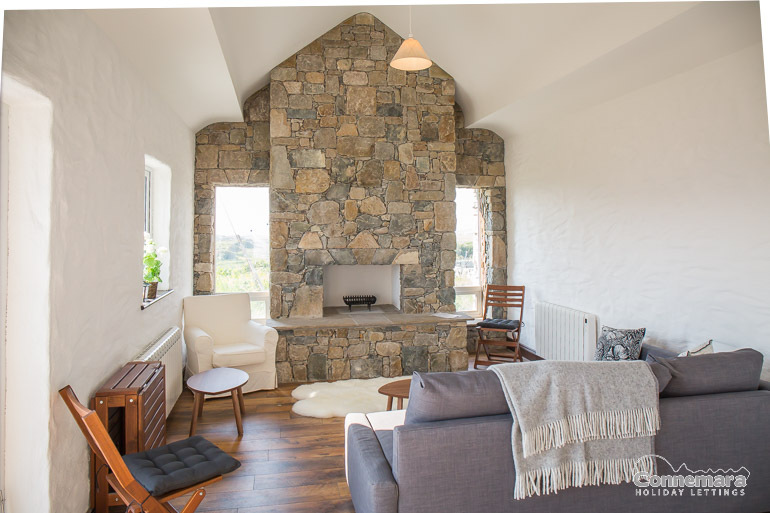 Stone Cottage: 1 Double bedroom, 1 bathroom, open plan sitting room / kitchen / dining area, outdoor patio. 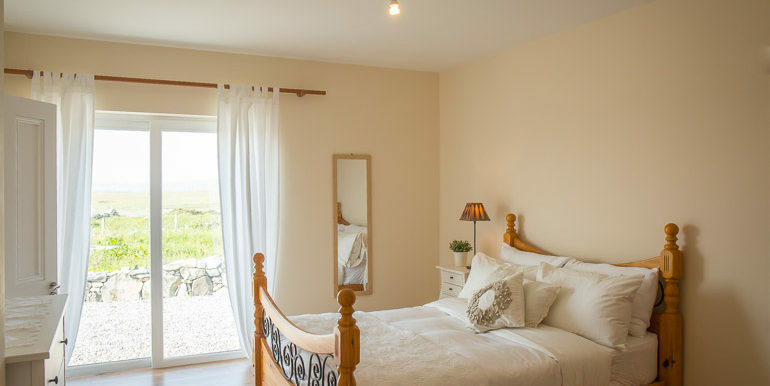 White Cottage: 1 Double bedroom, 1 en-suite shower room, 1 quad bedroom (4 single beds), 1 bathroom, large open plan kitchen / dining / sitting room, large outdoor patio with BBQ and seating. 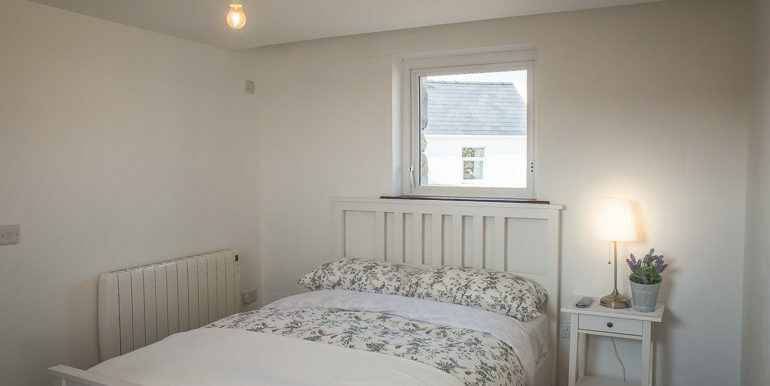 Access to the bedrooms is from the hallway which leads out from the living room. 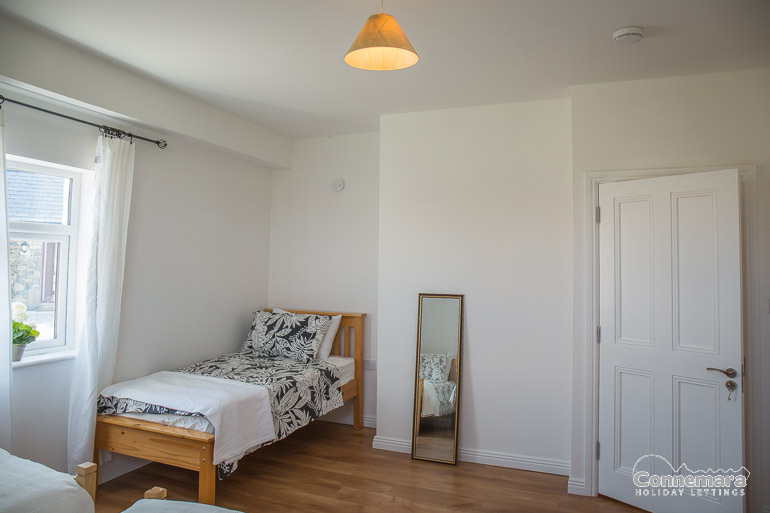 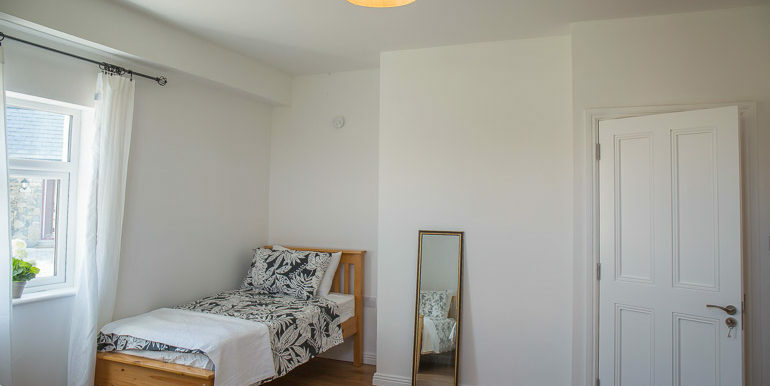 Both bedrooms have wooden floors, large mirrors, chest of drawers and TV and desk. 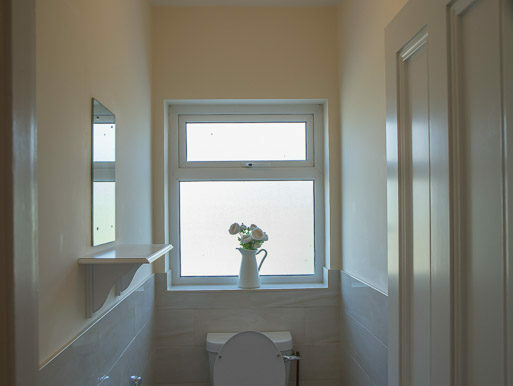 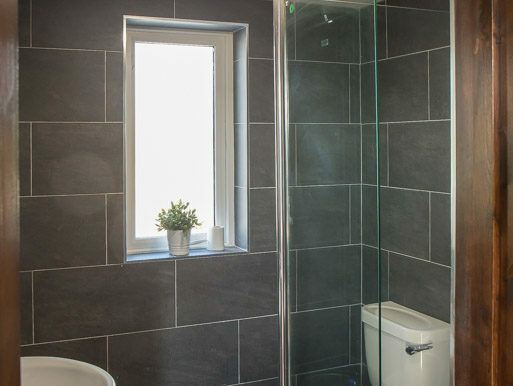 en-suite bathrooms. 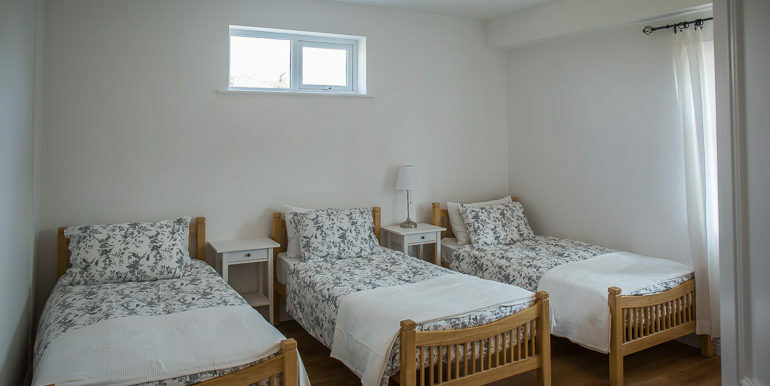 There are four single beds in the quad room and en-suite bathrooms. 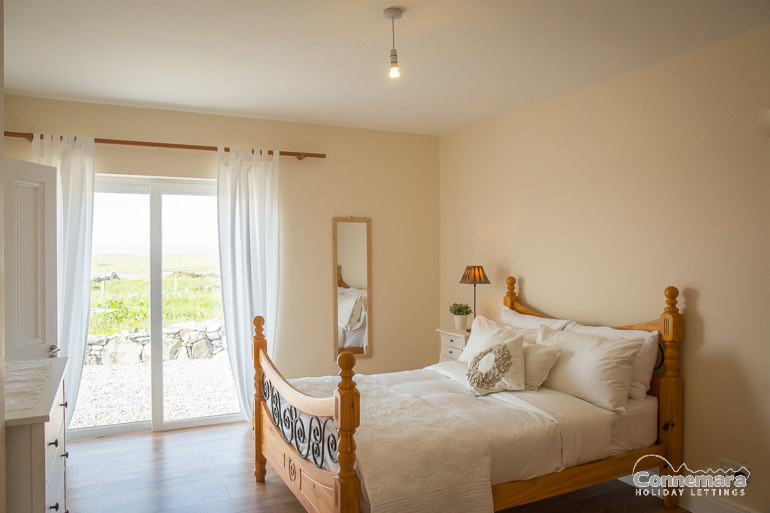 The master bedroom has french doors leading out onto the patio. 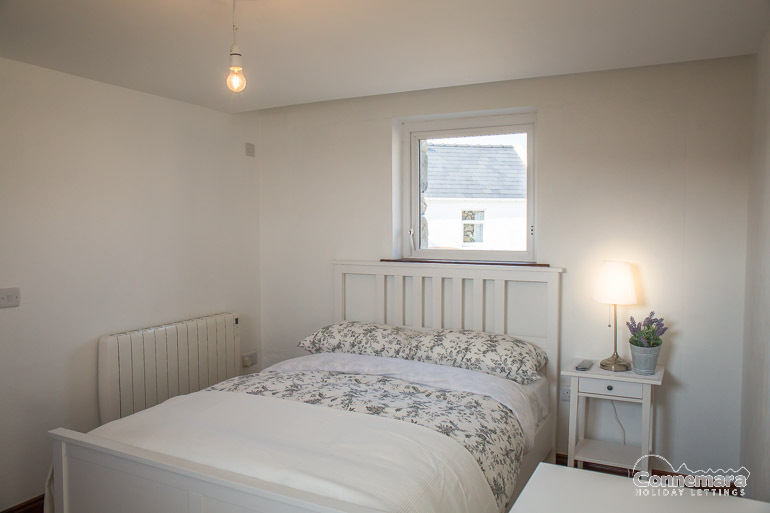 Watch the sunrise from your bed! 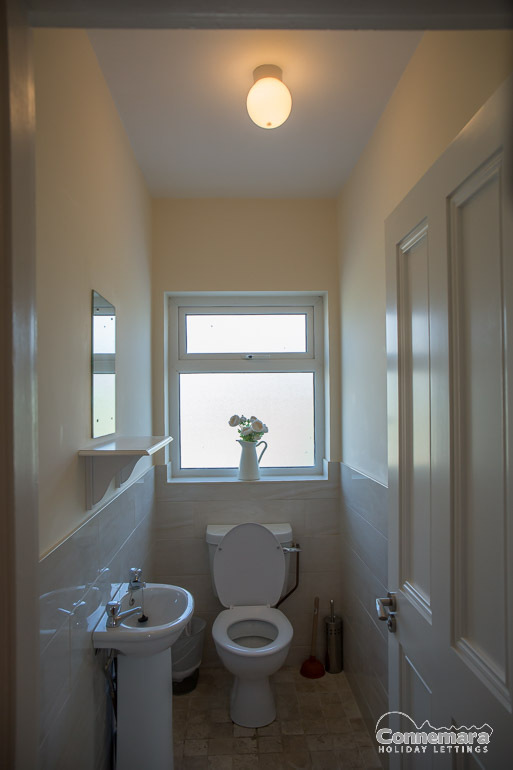 There is also a WC in the hallway. Only 2.9km from the Connemara Championship Golf Course, there is a bar and restaurant to enjoy. 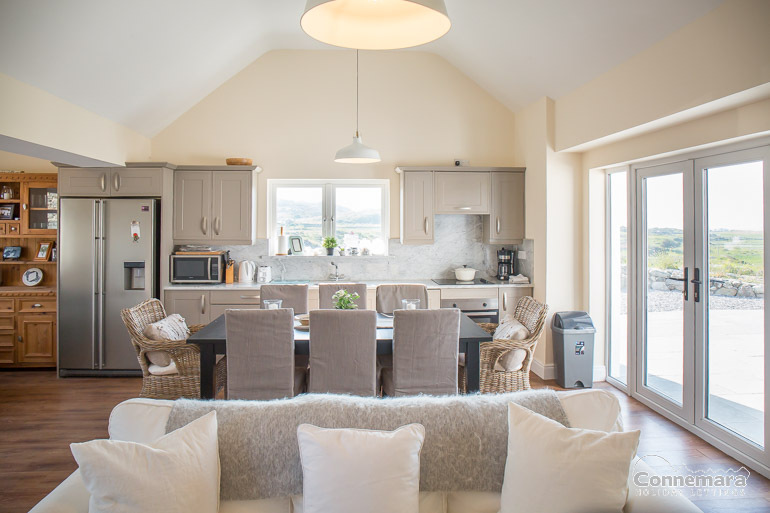 Ballyconneely Village is approximately 8 mins drive from the house which offers a bar, restaurant, 2 local shops, playground and church. 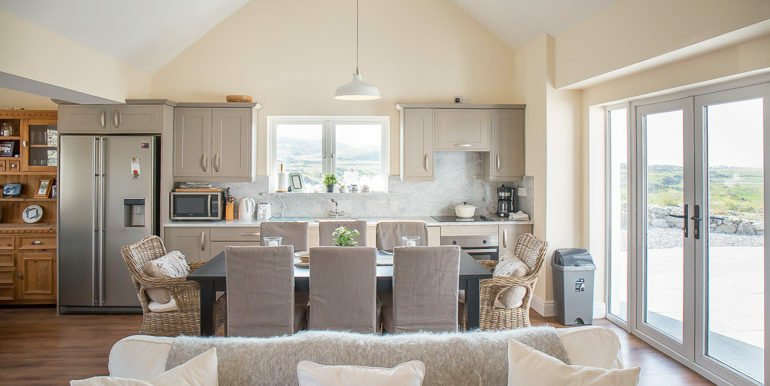 Connemara Sands Boutique hotel also offers gourmet dining along with a cocktail bar (which is a must! 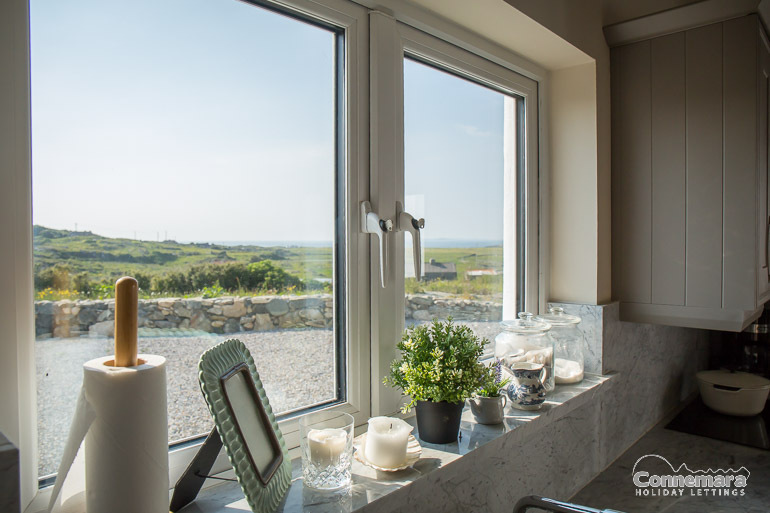 ), here you will also find a Spa offering a seaweed bath. 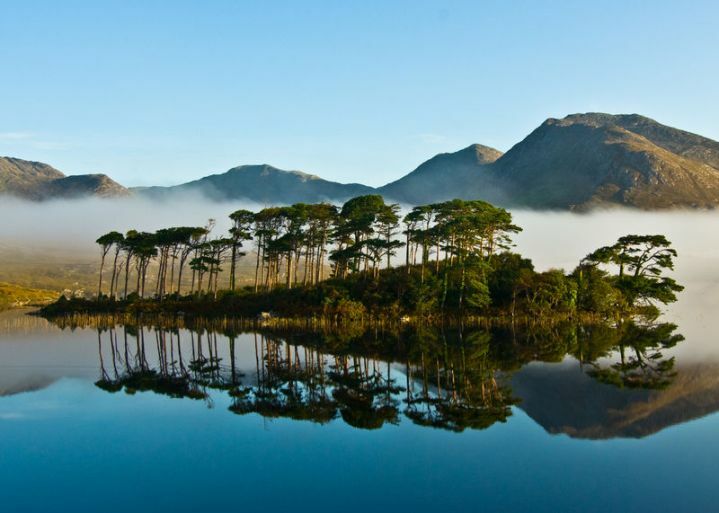 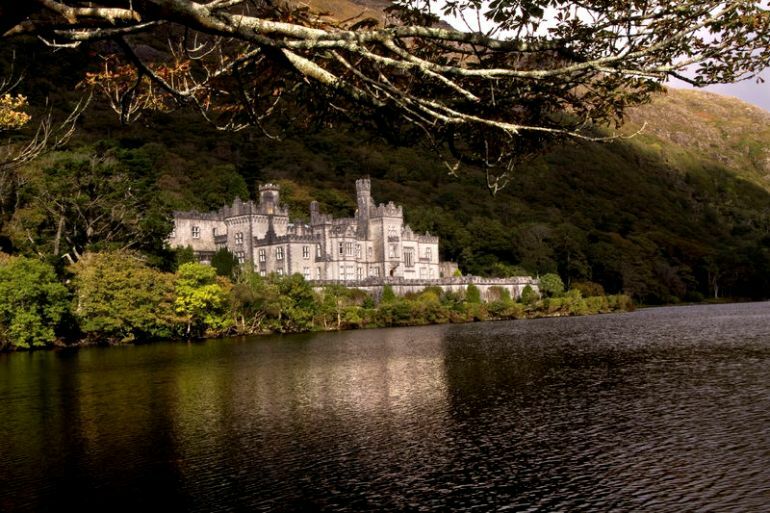 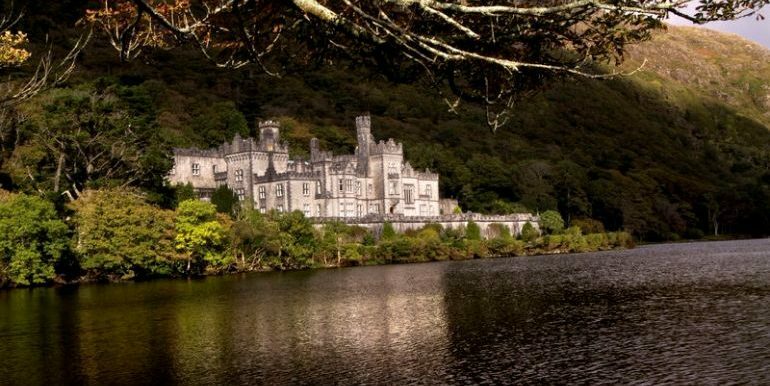 Kylemore Abbey, Connemara National Park, Connemara Smokehouse are within the surrounding area along with ample white sandy beaches, surfing, cycling, mountain climbing, fishing and much much more. 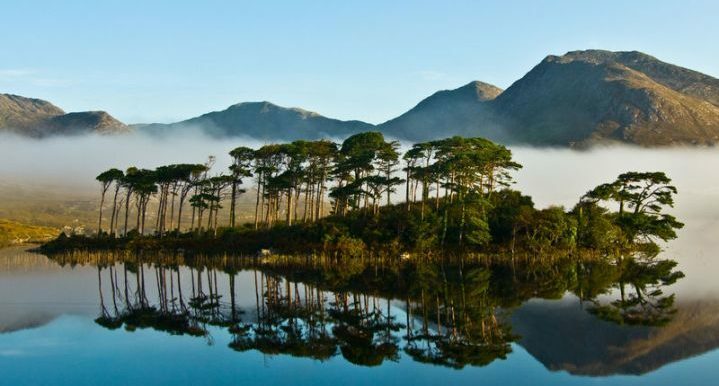 Connemara has long been regarded as the real emerald of Ireland ‘Connemara is a savage beauty’ Oscar Wilde. 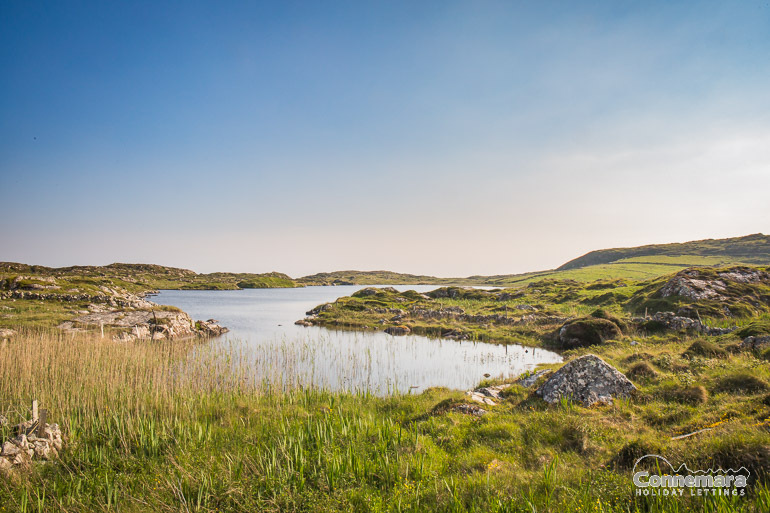 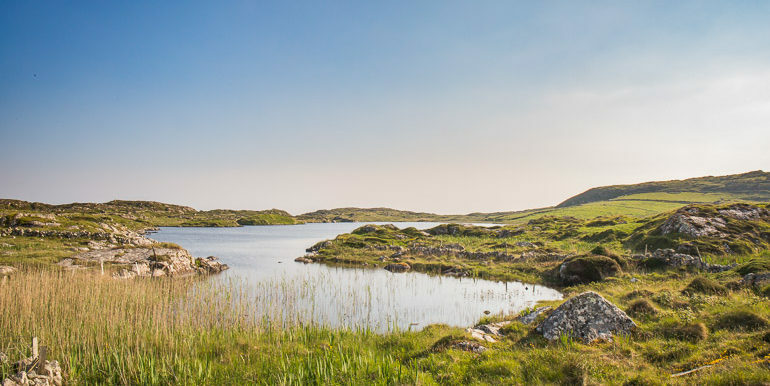 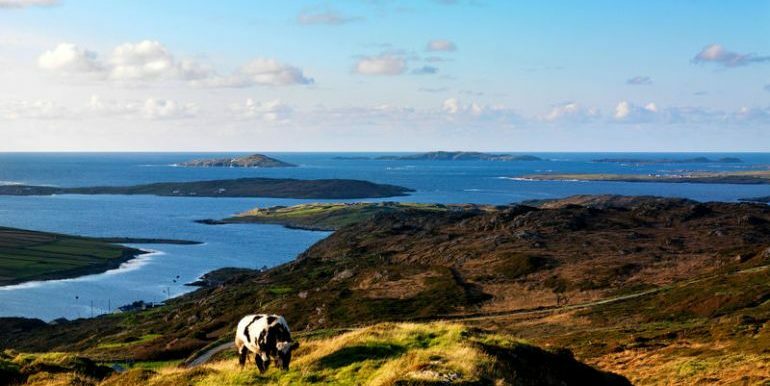 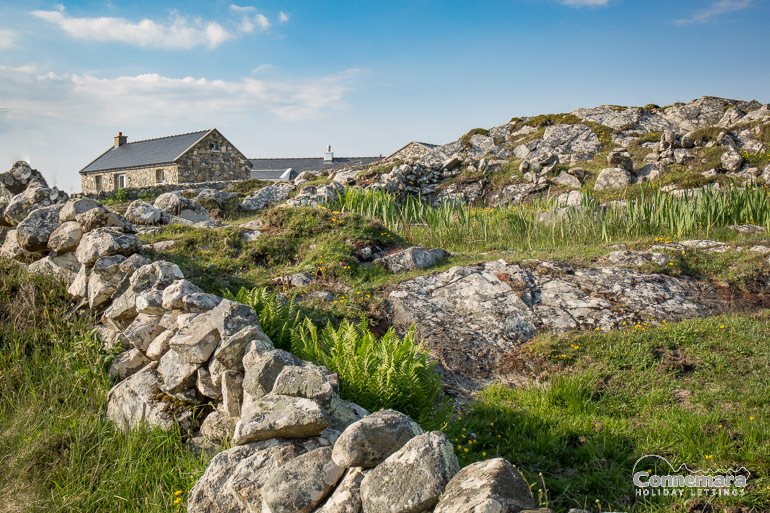 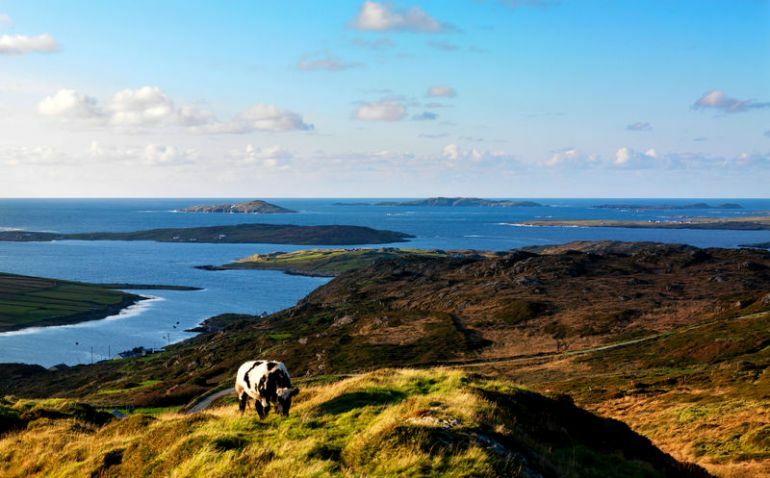 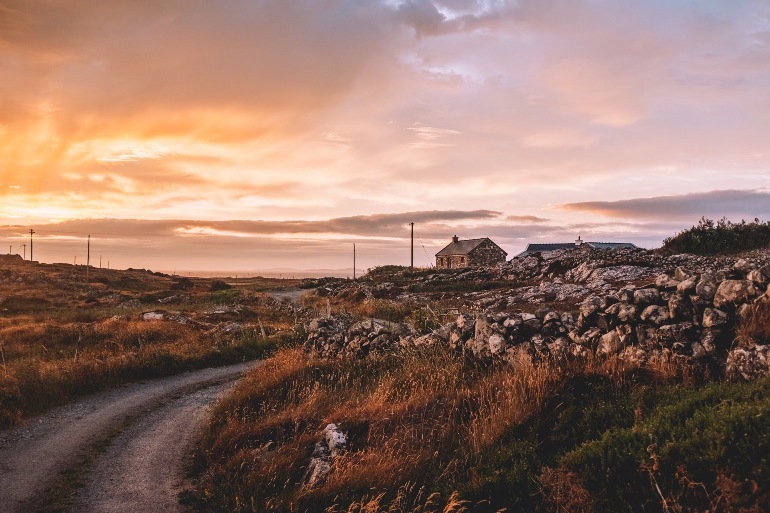 Connemara’s landscape will take your breath away, golf competitions and horse riding on wonderful open grassland. . Boat races, regattas, music festivals, marathons, activity events all take place throughout the year. 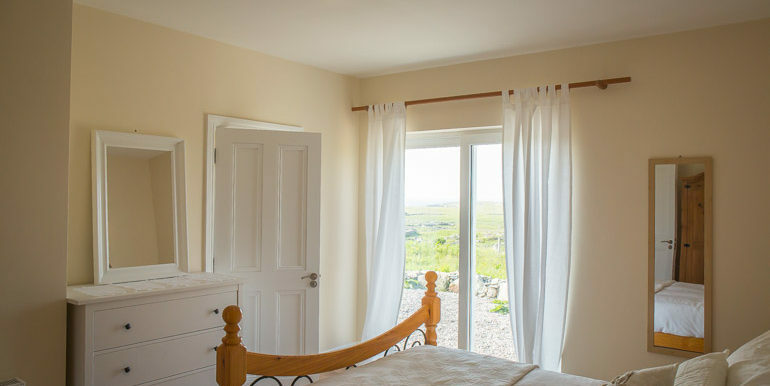 Linen & Towels are included in the rental rate. 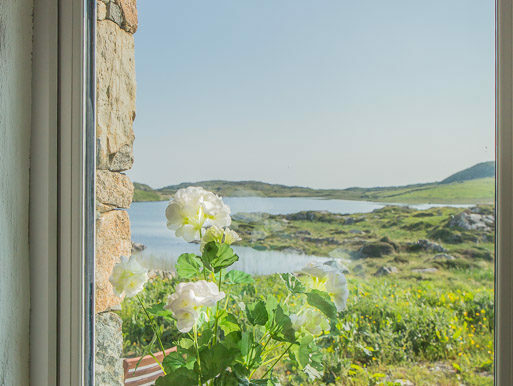 Please note that €250 security deposit is required upon arrival which will be refunded in full as long as there are no breakages or damage to the property on day of departure.